Tuition is about 20k a year, for 3 years, in-state, more if you're not a NYS resident. So not radically cheaper compared to private schools with a good merit scholarship, especially 2yr programs. But if being in NY is important it could be worth it. For screenwriting, having access to really good equipment, sound stages, etc. might not matter as much... I'd definitely look at the faculty and see if you think it's a good fit. I know one of their featured alumni did major in screenwriting and landed a professorship at NYU. Overall I was really impressed by the physical school, it's just a very new program... But it's promising and a great asset for film in NY. Thank you so much for the reply, this is a really tough decision for me and its really helpful to have as much info as possible. This is prob one of the best posts regarding feirstein on this whole website, tbqh. Keep in mind if you are a US military veteran, New York state law dictates that all public universities/colleges must charge you in-state tuition rates. If you get into DePaul and apply for housing before May 1st, you can get a guaranteed spot in campus housing. At least that's what they told me. Also keep in mind most places in NYC require you to pay a brokers fee which is almost equal to first months rent along with your first months and security deposit just to move in. But there are some really nice places in Uptown in Chicago that would be easily affordable with your BAH. Be conscientious and hard-working and all will follow. As to which school to go to? I have no idea. 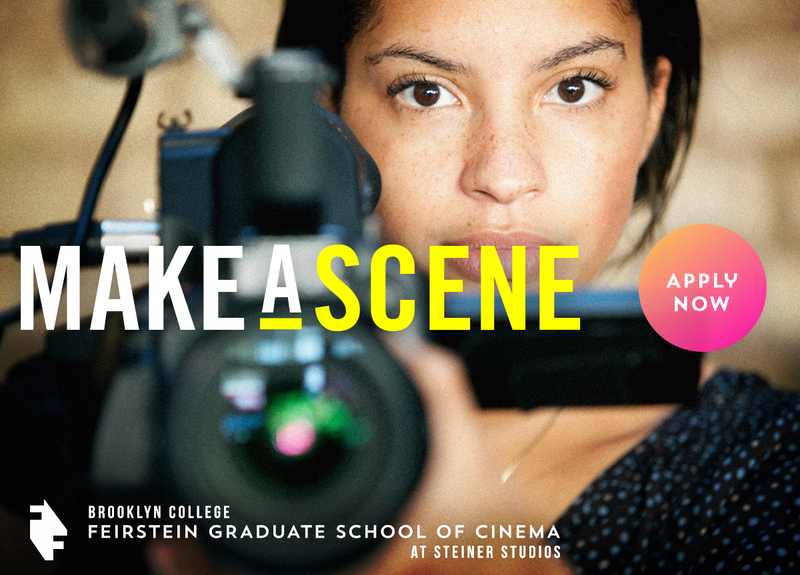 The Barry R. Feirstein Graduate School of Cinema at Steiner Studios, the first public graduate film school in New York, is looking for exceptional students. I would compare it to DePaul's faculty for the most rational decision... Screenwriting is obviously less dependent on equipment, IMO, so academics/the people you're studying under should be pretty relevant toward your choice. true, but if you're doing the comedy concentration being in Chicago is actually great due to the fact SNL recruits from The Second City which is where half the classes are held. They also have an optional final quarter in Los Angeles. Be sure to add your Applications to the Application Tracker.